On January 16, 2018, the Sia community received surprising news: Bitmain announced a Blake2b ASIC miner. Sales immediately commenced, with a shipment soon to follow. 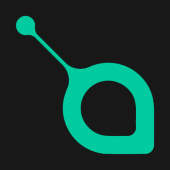 Since the announcement was made in the middle of the night US-time (GMT -5/-8), millions of dollars of mining hardware were already sold before the Sia dev team or community knew of it. We want Nebulous Inc. to implement a soft-fork later in the coming months as we believe that a preemptive defensive move is necessary to protect the network. 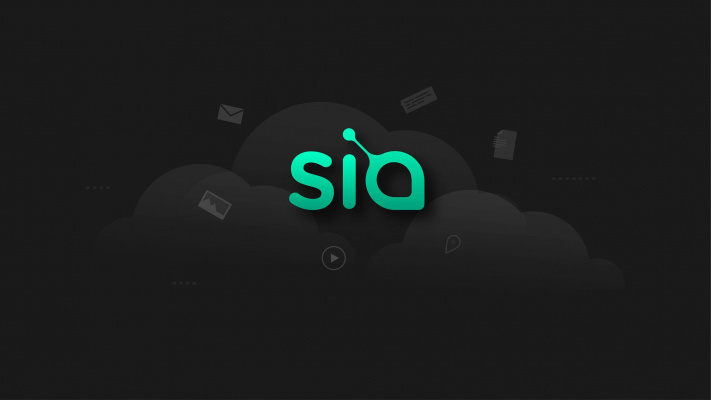 All of Sia’s community members believe in Sia’s core function: becoming a decentralized, permissionless storage solution that functions as a protocol enabling efficiencies in data storage and distribution across the globe. Everyone in the community is in it for the long haul, and we want to see this vision become a reality.